I recently had the opportunity to head out and shoot a short promo video with Jon of Left Coast Media for the soon to be available Ross Animas Reel 5/6. 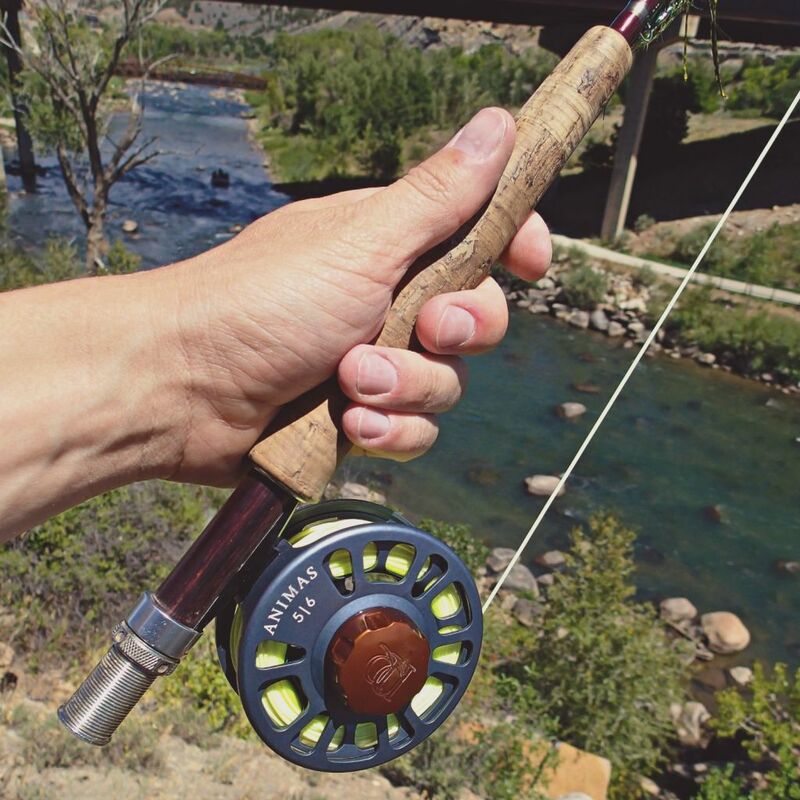 What better place to test this reel out than on the river for which it is named: The Animas. With its rough and tumble riffles and deep dark pools, the Animas is a great river to test any piece of gear. Freestone flowing and undammed, the main reason to test gear on the Animas is that the Animas River makes you work for your fish. One day the fishing can be on fire; the next day with the same exact conditions, you would swear there is no fish in the river. So let’s get this out of the way first; I was able to fish the Animas on the Animas on “the next day”. The “you should have been here yesterday” type of situation. I want to blame it on the camera…but either the fish were not eating, or I dropped the ball. A conversation with one of our guides later in the day leads me to believe that the catalyst was me, not the river. With one six inch stocker to hand, I want to blame everything but myself. Either way, there is a massive silver lining to this little outing. It’s a new Ross Reel which we have not seen in a few years. 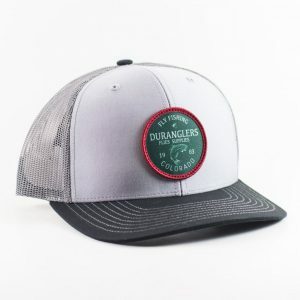 It is named The Animas, which so happens to be our local river that runs through Durango and my personal favorite piece of water. Now despite my previous harpings of how the Animas (River) did not perform for me or the camera, there is one thing to take into consideration: the Animas is more like a relationship with a good woman than a river to fish. She will not do whatever you want at the drop of a hat. Heck most times you are bending to her will; but she will treat you well. Put in your time, have patience, and you will be rewarded. Rewards of 24” browns are nothing to balk at either. Without the sour, the sweet just ain’t as sweet. Because of this, the Animas is my favorite river. On initial news of the new Ross Reel name, we at Duranglers were elated to say the least. Not only did Ross pick up their previous tradition of naming their reels after local Colorado Rivers (Cimarron, Gunnison, Colorado); they were naming it for our local lady. It seems that Ross was going back to their roots; the heyday of some of our favorite reels. 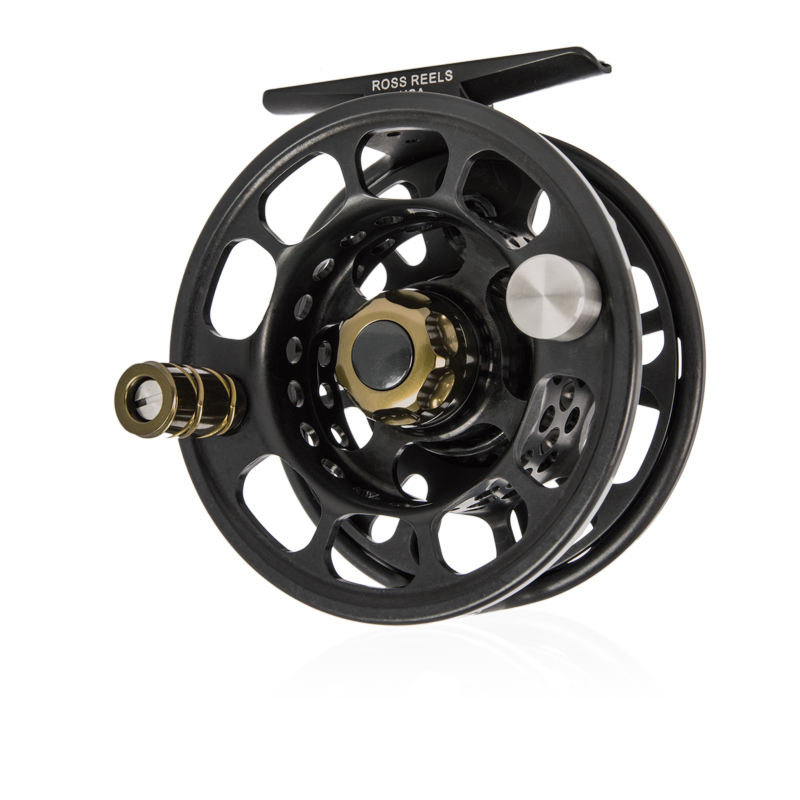 With the Animas Reel, Ross has succeeded in bringing back what we loved most about Ross Reels, yet still stepping it up with modern reel designs. Eff. Yes. This thing looks so awesome. Black with brown/olive details = Trout Ops. Call of Duty: Night Mission. 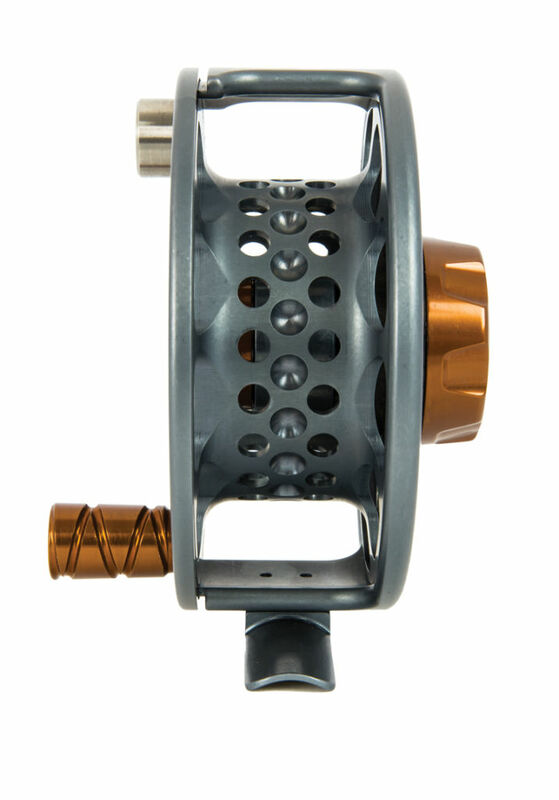 Two other things I like about the design of this reel are as such: first I really dig the handle. It seems just ever so slightly oversized so it was easy to grip onto. The machining on the knob also gets style as well as function points. It may not matter to some, but I felt I could get a better grip when retrieving line. Oh, and turns out according to Ross, the drag knob: “is fully-anodized machined aluminum with a reverse taper for increased control and excellent grip”, which is cool. The second thing I really liked was the machined holes and dimples on the inside of the spool. Drying out your backing and cutting weight never looked so fresh. So how did the reel preform? Well I didn’t get to put the drag to any backing rippers…but that doesn’t matter, turns out I already had. The drag system is actually the same as the Ross CLA. 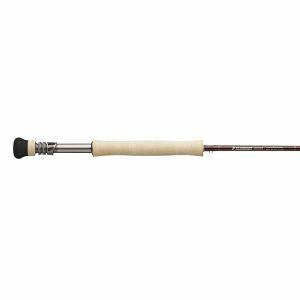 I have used the CLA off and on for many years on rods from 3 to 7 weights chasing trout, bass, carp, and pike. If anyone has used the Ross CLA before: besides a time tested bomb proof drag design, you will know you can pick up line extremely quick by “slapping” the handle on the spool. The retrieve is verrry nice on the Animas (and CLA), and giving the handle the ole “slap-spin” is a smooth way to pick up fly line and ladies. The drag has a very low start up inertia which is great for lightning strikes and runs that can break tippets. I hate the Animas River. But I still love the Animas River. I also learned that the Ross Animas reel, from the drag knob, retrieve, and styling’s is a different reel than any I have fished in a long time. Different in a good way…a really good way. 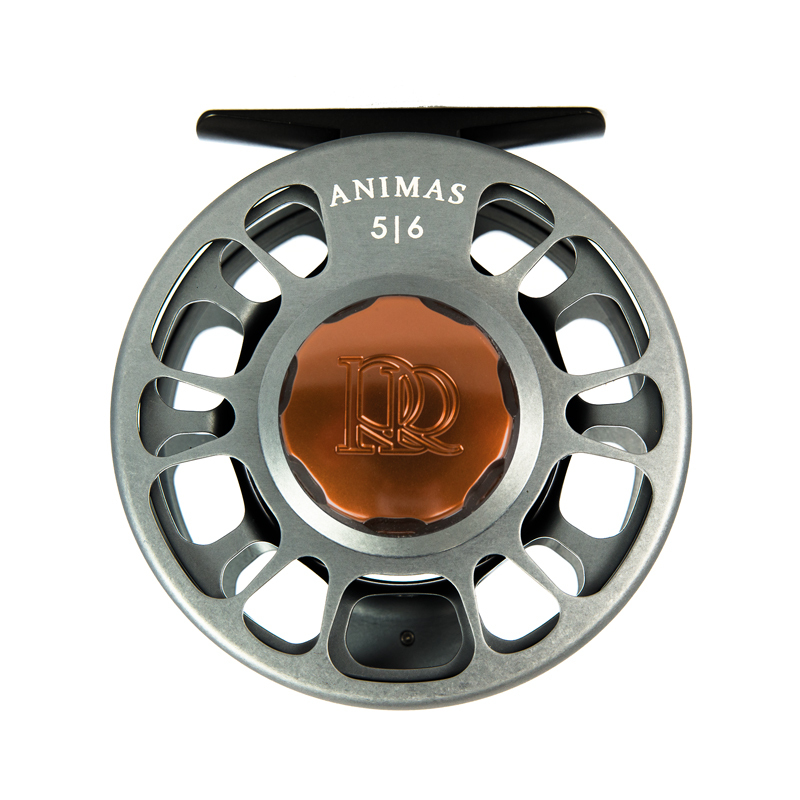 The Animas is a machined fly reel; an overbuilt workhorse that I feel confident in saying that it will last me many years on the water. There are a lot of reels and reel companies coming out these days. It is nice to know that Ross Reels is not only committed to their roots (Colorado of course! ), but also to durability and innovation in the fly reel market. 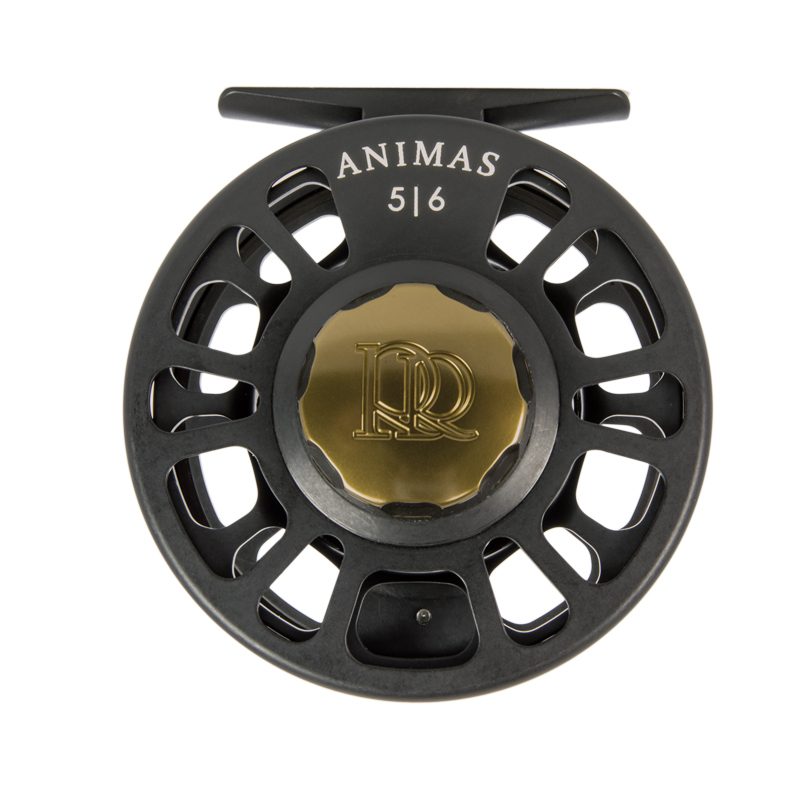 I really have no doubt to the claim that Ross makes on the Animas: “Like its namesake, the Ross Reels Animas reel will keep running no matter what it faces”. 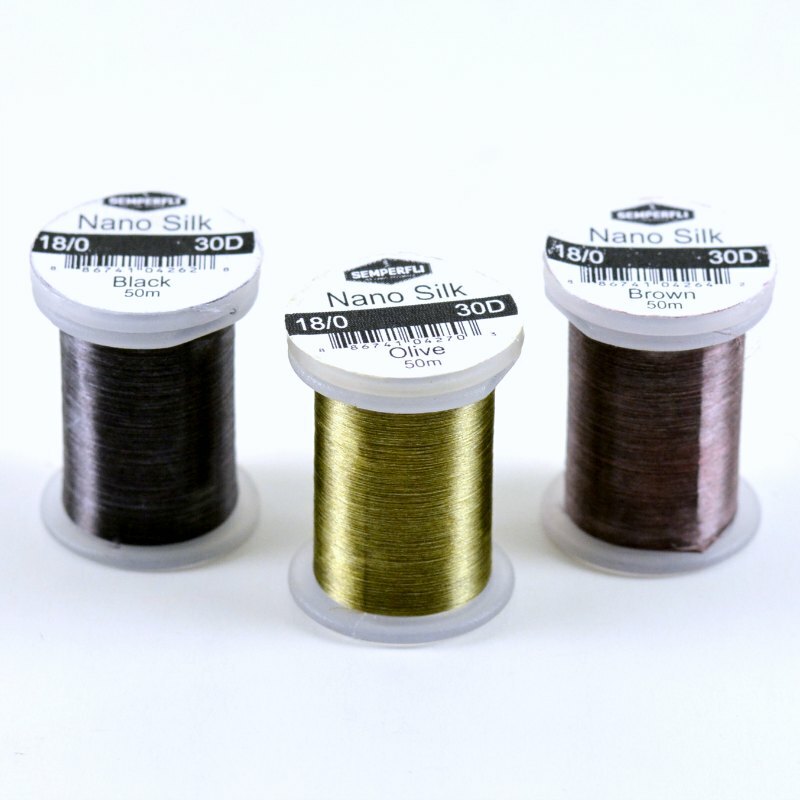 Is it me or does Ross make fly reels that match beautifully with Scott fly rods (also a Colorado based company)? I fish both religiously so I love it…but it is interesting. The Animas looks great. 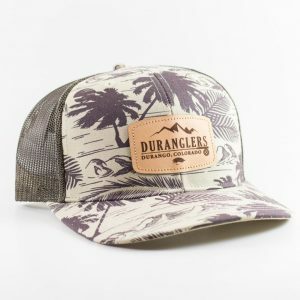 One more payday away from ordering a couple for myself, and they couldn’t be named after a more beautiful river! We couldn’t agree more actually. We are often guilty of matching Ross Reels with Scott Fly Rods. The Radian and Animas is a pretty sweet combo. Plus the name is excellent! Thanks again Vince! Very elegant looking reel, (much more attractive than the CLA, but seems like it could have better guts. Also, for fly fishers of men looking to get in touch with their femine side, perhaps? Haha could be Thomas, but the guts are pretty solid in fact. 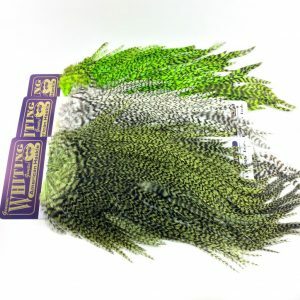 You may not want chase sailfish with the 5/6; but this reel is pretty great for the majority of freshwater species you will find.